Fund My Contract has partnered with multiple lenders and consumer financing companies that will compete to win your business and offer you the best finance solution available for your customer. Also, in order to simplify today's conventional yet complicated application systems, we established an automated credit approval bidding process that is efficient, seamless, transparent, secure, and mobile. Our paperless and easy-to-use application system can be used from any device (laptop, smart phone, tablet, etc. ), allows you to complete and review credit applications, get instant approvals, and helps close more transactions by offering on-the-spot customer financing solutions. With our extensive knowledge and experience, we’ll amply take care of all your consumer financing needs, from preferred rates, terms, and incentives, to less than prime alternatives, and our system will get your customer’s credit application approved within minutes. With more than 25 years of experience directing as many as 5,000 employees and distributors in companies with revenues in excess of $400 million, Joe has led many companies through start-up survival, turnaround, and growth modes. Joe served as Sr. VP Sales, Marketing, and Operations for Collier’s, a division of Macmillan Publishing; Sr. VP Sales/Marketing and Principle for American Direct Credit, a national consumer finance company that was sold to Capital One; and Founder and CEO of Brainstorm, LLC. He founded Fund My Contract, LLC, in 2010 to create not only a customer finance platform, but also a community of like-minded merchants and lender members focused on creating shared value. Small to midsize merchants, contractors, and medical offices are looking for reliable consistent consumer financing in an easy and technology-driven way. 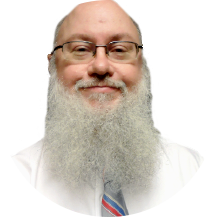 Lane has 28 years of experience working in the IT and Network Operations industries. He’s an expert coder and works from the bottom-up through effective management of project timelines and resources to make sure all requirements are understood, dependencies are defined, and a feasible design is developed before a solution is successfully implemented. 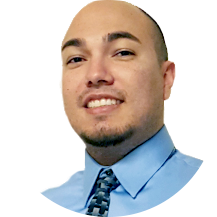 He has served as Director of IT for BrainstormUSA; Director of Research and Development for ISP Alliance; and Director of RD for Earthcall Communications, where he implemented initiatives that increased call center productivity by 300% and reduced labor costs by 75%. Scott is an accomplished, results driven sales and marketing executive with 30 years of proven success in the banking and consumer finance industries. He has held senior management positions with HSBC as Vice President of Sales, Dish Network as Director of Special Projects, and Avondale Federal Bank as VP of Operations. 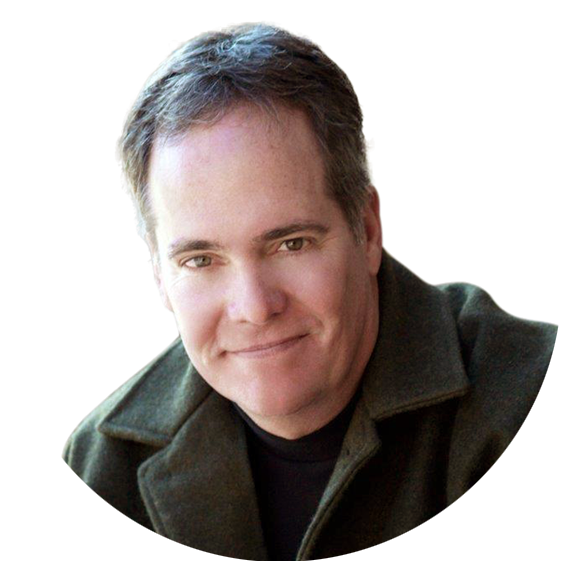 He has negotiated 40+ muti-million dollar consumer financing contracts with national wholesale, retail and ecommerce clients. His past responsibilities also include P&L responsibility for a $500MM credit card portfolio and leading a national team of sales professionals. He is also the CEO and Founder of Summit Financial Services Inc., which was established in 1998. Scott teamed up with Fund My Contract in 2012 and has played an key role in fostering relationships with new clients and establishing the Fund My Contract brand. 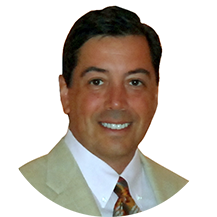 Alex is a highly experienced executive with 13 years of experience in consumer financing and merchant relations. He has held multiple positions, including Loan Processor, Credit Underwriter, Sales Consultant, and Accounting/Operations Manager. Alex and his team understand the importance of speed, responsiveness, and accuracy when assisting merchants and their staff members. He was deeply involved with creating the Fund My Contract’s highly effective and simple user interface to take the stress out of processing a consumer loan. His strength is his ability to train merchants on how to maximize their Fund My Contract memberships and grow their business.